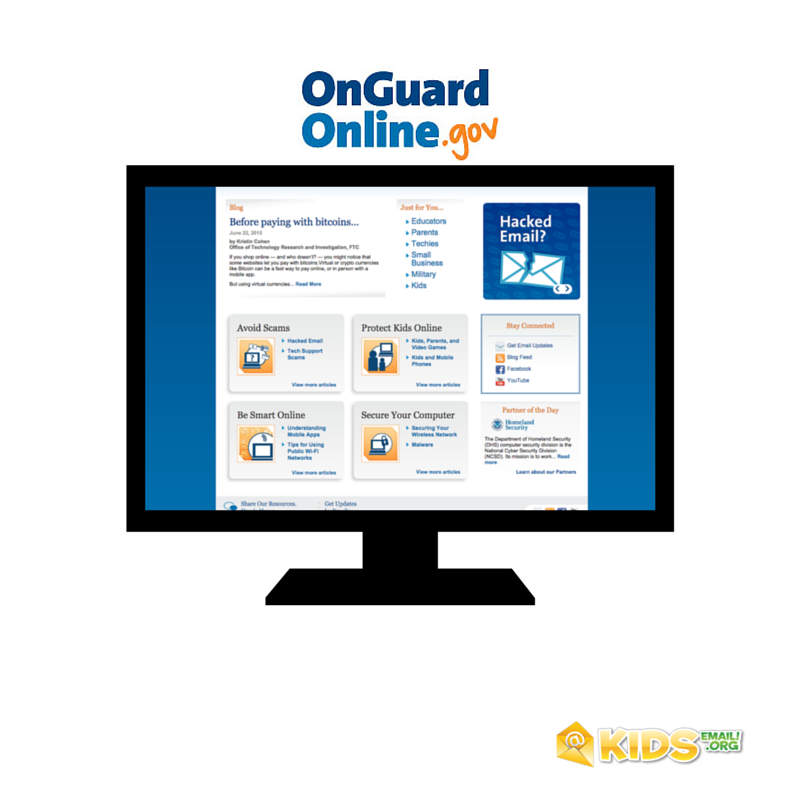 The website www.onguardonline.gov is a collaboration between the federal government and the technology industry. The purpose is to each you how to safely surf the Internet. 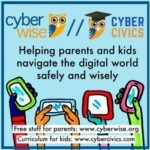 * Check out sites your kids visit, and see what kind of information the sites ask for or allow kids to post. * Talk to your child about the risks and benefits of disclosing certain information, especially in a public forum. * Ask questions. If you’re not clear on a site’s practices or policies, ask about them. * Be selective with your permission. 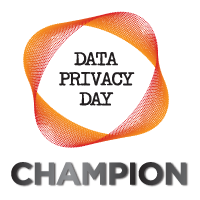 In many cases, websites need your okay before they’re allowed to collect personal information from your kids. * Know your rights. For example, as a parent, you have the right to have a site delete any personal information it has about your child. * Report a website. If you think a site has collected or disclosed information from your kids or marketed to them in a way that violates the law, report it to the FTC. KidsEmail helps parents watch their kids online and keep them safe from predators. Feel free to email us at support@kidsemail.org with any questions.